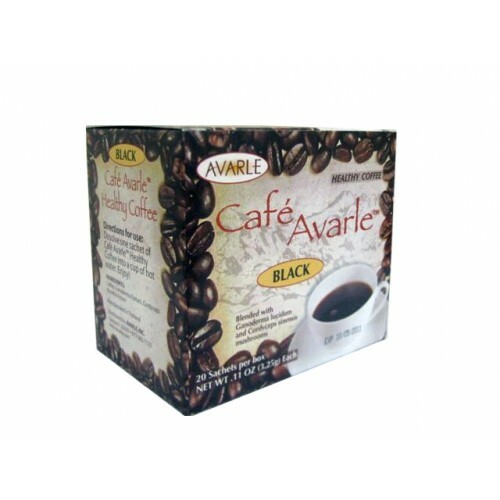 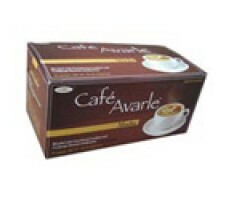 Café Avarle™ Black Healthy Coffee is an instant coffee based on gourmet exotic coffee beans blended with Ganoderma lucidum and Cordyceps mycelia mushroom extracts. The rich aroma from these carefully selected beans and the surprisingly fresh roasted flavor will put a smile on every coffee lover's face. 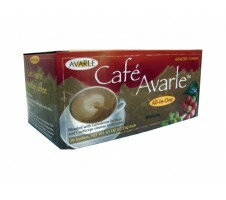 Feel free to add milk or sweetener to taste.